With a variety of different types of destinations on hand from Split it was pretty hard for Mark and I to choose where to go. We had islands, historical cities, beach hotspots and nature walks to choose from, we were completely torn as we tried to figure out the rest of our trip to backpack Croatia and beyond. We needed help and we needed it fast. Luckily, we had the advice of the seasoned air crew from Monarch Airlines. They provided us with a map of European destinations along the main Mediterranean Sea and revealed to us their secrets. From this map, we were already inspired to see the Croatian National Theatre in Split reputed to be biggest of theatres in Southern Europe housed in a beautiful and grandiose building. 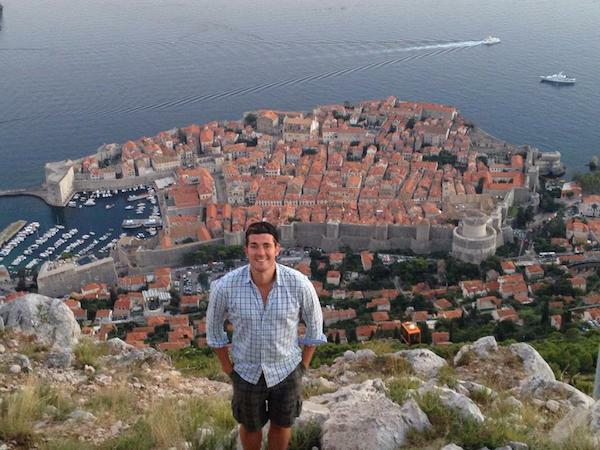 With just a four and a half hour bus ride away down the coast of Croatia, lies a beautiful city called Dubrovnik. Its marble streets and baroque style buildings housed in the grand fortress and surrounded by the ancient city walls on which you can walk on, you can look out at the glimmering display of the blue Adriatic Sea and feel you have arrived in heaven. According to Monarch, you must visit the nearby island of Lokrum, supposedly cursed and steeped in history. However, it’s the most southern major destination in Croatia. Could we go further and into the Balkans? Split is the gateway to the islands of the Adriatic Sea. Perhaps we can island hop throughout the region, sunbathing our brown tanned bodies and sipping on thirst-quenching cocktails starting in the island of Hvar. As the sunniest place in Croatia (2724 hours of sun a year), Hvar Island is the most luxurious, dripping with wonder as visitors wander the winding stone streets before wading our into the scented lavender fields from Hvar Town. 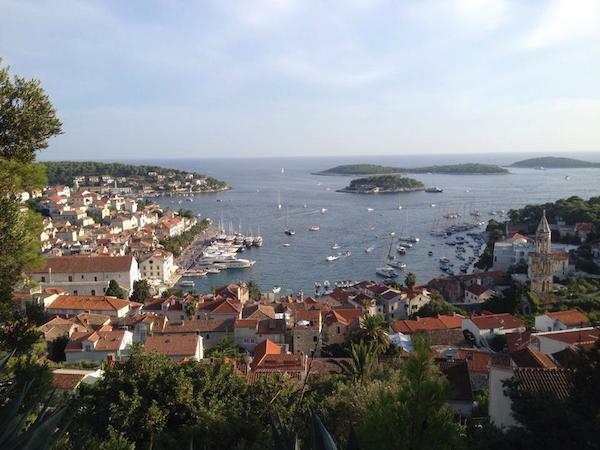 Only 2 hours Jadrolinija Ferry Ride away from Split, Hvar makes is the perfect getaway destination. Perhaps we could call to an end to backpacking in Croatia and venture out into the Balkans starting with Mostar in the bordering country of Bosnia-Herzegovina. 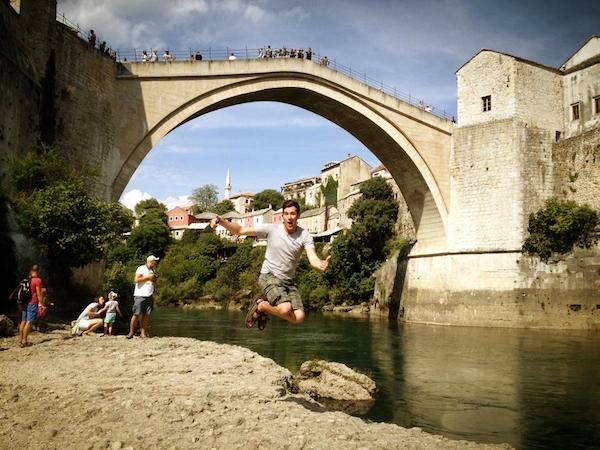 Only a 3 and a half hour bus ride, we would arrive in the Ottoman era city set in a deep valley with a placid river coursing through underneath the city’s world famous Stari Most Bridge. Mostar also lays claim to be one of the most photogenic scenes in Eastern Europe and in this setting, you’ll find out more about the devastating 1990s Balkan Wars. This is culture and history at its best. But would we have seen enough of Croatia to leave the country? Day 8: Where is the Best Place to Party in Split?